Some people love to be the life of the party, and others love to be the mastermind behind the entire gathering. If you identify with the latter, we’re willing to bet that you’ve thrown a killer wine and cheese soirée or two in your time. But that doesn’t mean there isn’t room to up the ante a little. Here are five cocktail party essentials every hostess with the mostess needs in her kitchen. 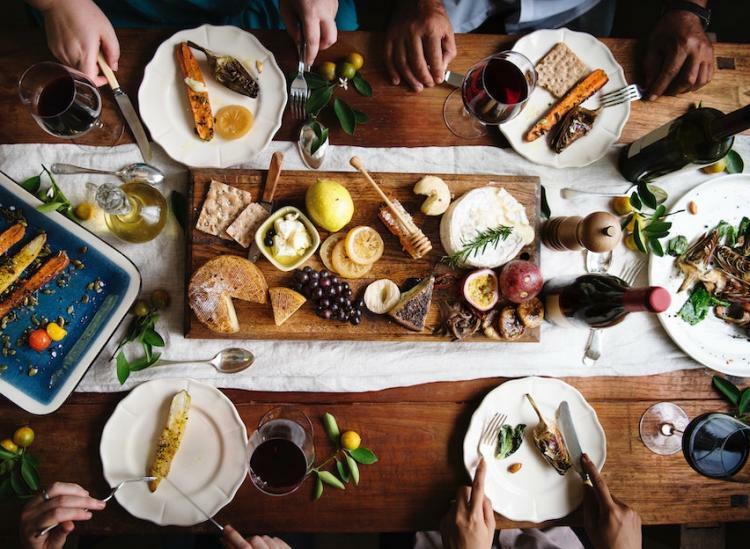 Maybe you’re serving lots of cheese to a large crowd, or maybe you prefer to keep your dairy on one board and the cured meats or pickled veggies on another. No matter your hosting style, you can’t go wrong with this stylish set of bar boards from nordstrom.com. 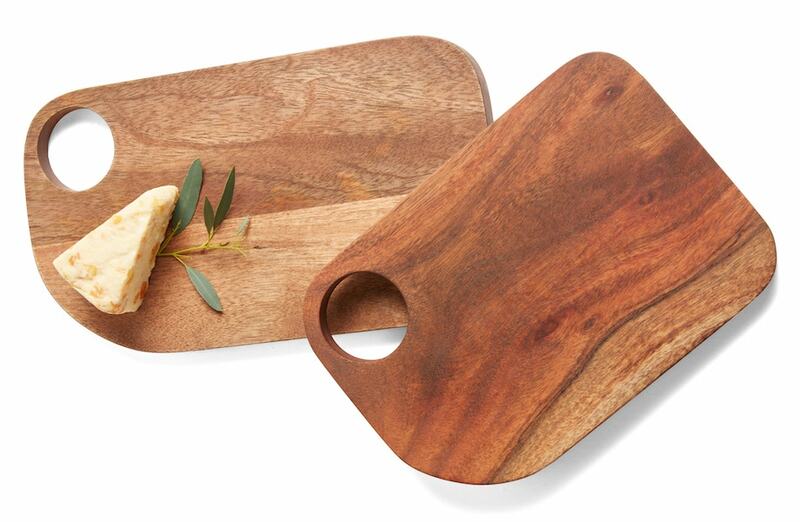 They’re crafted from warm acacia wood and look elegant when covered in tasty eats, as well as on their own, displayed for all to see in your lovely kitchen. Once you give these bad boys a try, you’ll never go back to cutting your favorite brie, Parmesan or gouda with a butter knife again. 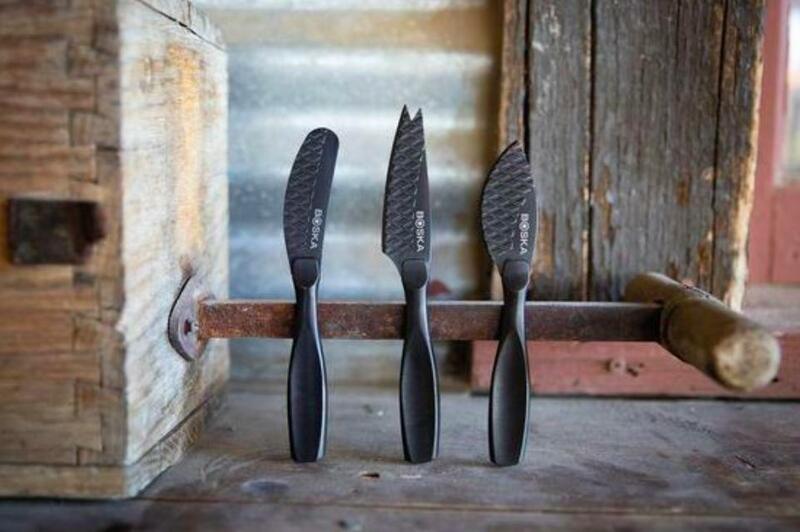 This unique cheese knife set is not only stylish, but also super functional. The matte black coating and quilted pattern make these stainless steel knives non-stick, resulting in the perfect slice every time. Use the spreading knife for fresh cheeses and the knife with the holes in the blade for soft to semi-hard cheeses. Pick up pieces of semi-hard cheese using the tines on the knife with the forked tip, and use the Parmesan knife to break apart hard cheeses. 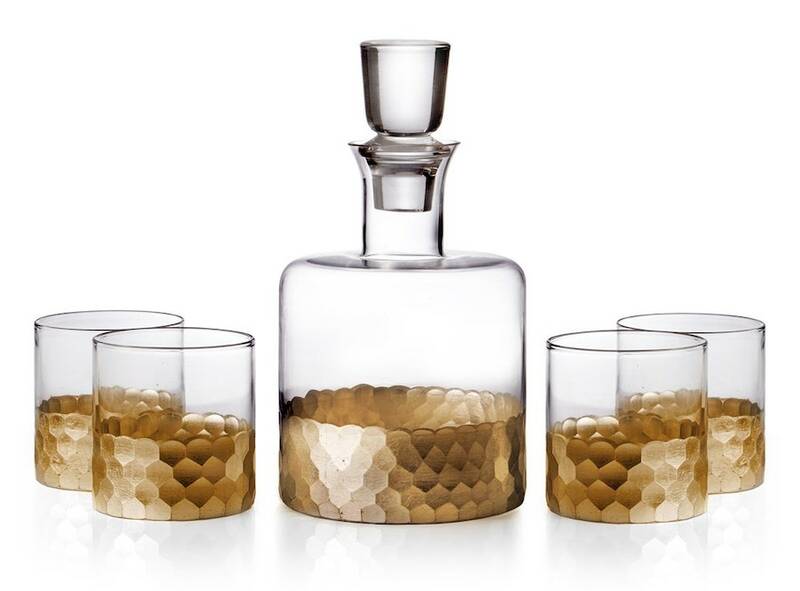 When wine isn’t on the menu, you need a classic decanter and whiskey glass set to prep your bar (and your guests) for the night ahead. And this simple set with a touch of modern sophistication from nordstrom.com does exactly that. The gold tones keep things neutral while the honeycomb pattern adds a touch of femininity to your kitchen decor. We’d be happy to be seen holding one of these pretty glasses at the next soirée we attend (so long as it’s stocked with an old fashioned, of course). Who doesn’t love fondue at a cocktail party?! 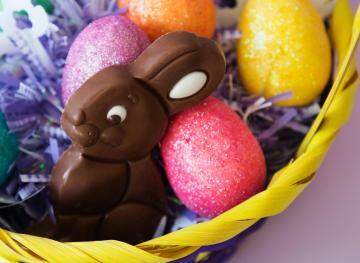 It’s decadent, it brings everyone together and it’s just so darn cute. This fondue set features a double boiler that you can guarantee will temper — not burn — your favorite cocoa as you tend to all of your party guests. 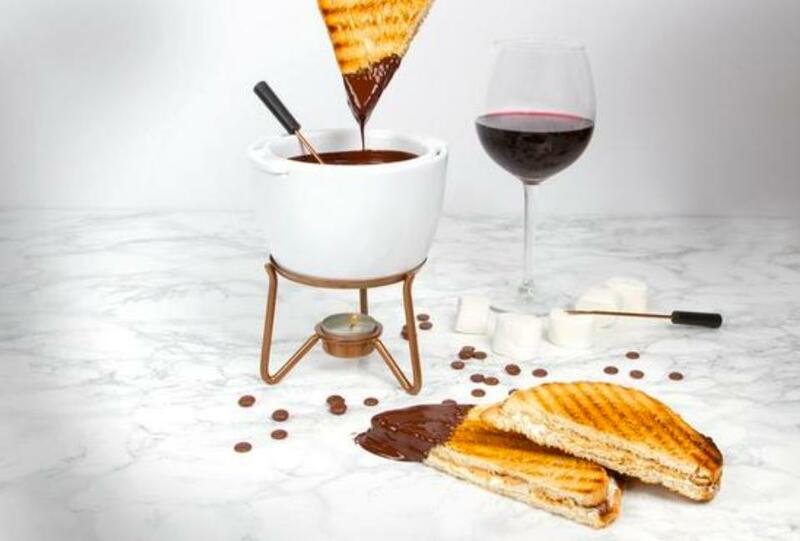 Plus, it keeps the chocolate at the perfect fondue temperature until every last drop is devoured by your crew. 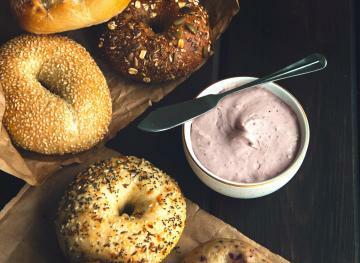 And the entire set is dishwasher-safe, making post-party cleanup a breeze. We don’t know about you, but we’d also bust this guy out for date nights and our self-care evenings. A win all around! Gone are the days of having your guests eat off of party napkins. No, you need a set of pretty little plates that you can whip out at a moment’s notice and look subtly glam without even trying. And these babies from nordstrom.com are those plates. Designed by ceramicist Lindsay Emery, this stoneware is the definition of everyday refinement. 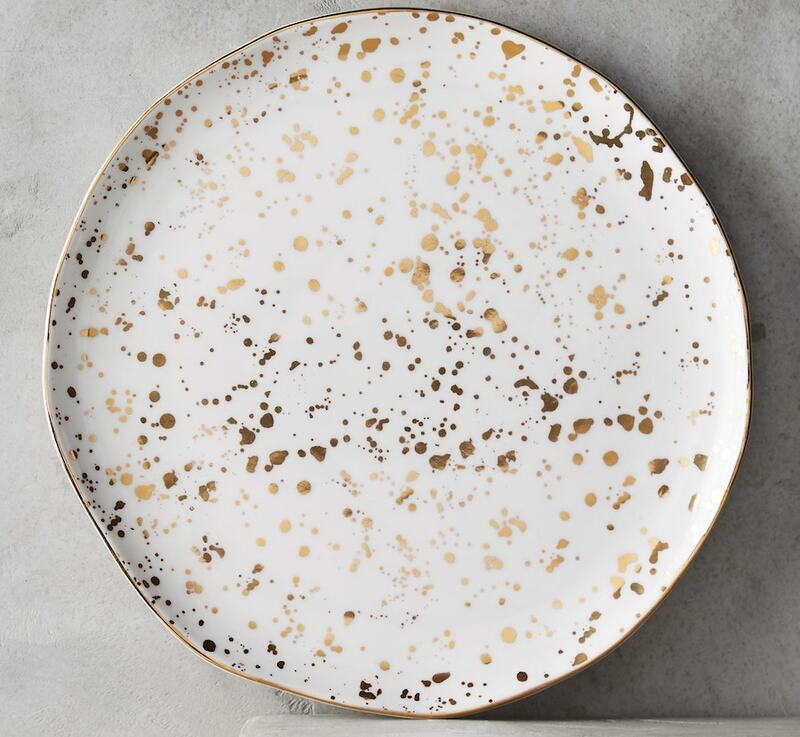 Flecked by dabs of gold, these plates work in any table setting — especially near those gold-accented whiskey glasses. We hope you find these products useful! Swirled may be compensated when users click on the affiliate links in the story above. 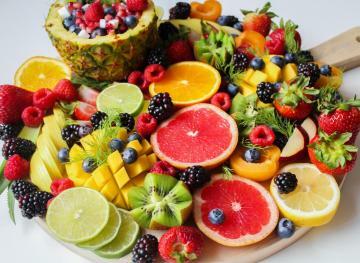 Prices are accurate and products are in stock at the time of publication.